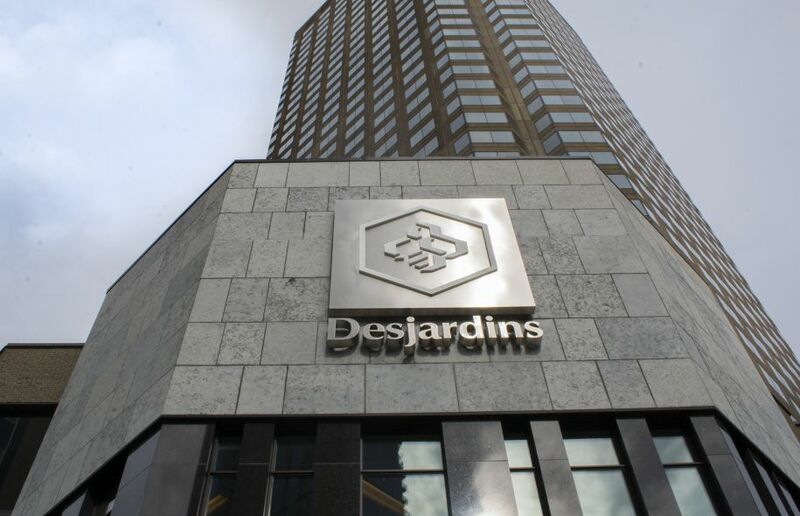 Quebec-based Desjardins Group completes State Farm Canada acquisition January 2 to become the nation’s second-largest property & casualty insurer in the country. CEO Monique Leroux continues masterminding the cooperative’s expansion outside its home base. The big banks/insurers should be worried. While Manulife and Sun Life are moving away from protection into wealth management, Leroux’s pulled the trigger on a deal that no one saw happening when it was first announced last January. With the acquisition of State Farm’s Canadian business, Desjardins Group’s annual gross written premiums will double to $4 billion in 2015. Not only does Desjardins gain 500 State Farm agents and 1,700 Canadian employees in the deal, it also gains 1.2 million customers in Ontario, Alberta and New Brunswick, all of whom are potential clients for more than just auto, home and life insurance. For example, State Farm agents already sell mutual funds through its partnership with Invesco. It’s possible State Farm clients could be interested in what Desjardins has to offer in the way of mutual funds — 60 funds in six asset classes plus a 50% ownership in NEI Investments which markets both the Northwest and Ethical funds to Canadian retail investors — and other financial and banking products. The longest-serving CEO in The Dominion’s 125-year history would know a thing or two about business models. Desjardins and its partners are investing $1.4 billion in the newly enlarged P&C business and another $250 million in capital in the other pieces of State Farm Canada including mutual funds, vehicle loans, etc. With the other big insurers moving toward wealth management and away from insurance, it’s clear Leroux wouldn’t have made this deal if she thought this was all about insurance and little to do with financial services. Desjardins Group has almost $227 billion in assets. In 2014 Bloomberg rated it the second-strongest bank in the world while Global Finance magazine ranked it 26th safest. There’s little doubt Desjardins’ clout is growing on the global stage. Most importantly, it gains further penetration in financial services outside Quebec. Should the big banks and insurers be worried? Absolutely. That’s because Leroux doesn’t have to worry about quarterly reports like its peers do. Sure, its customers own the business and quite rightly are encouraged to participate in the voting process that takes place each year, but no one person or group can take control of the cooperative, making longer-term decisions by Leroux and her management team that much easier. This is just the tip of the iceberg. Continue to watch for big things from Desjardins in 2015 and beyond.